Insights boost employee engagement. 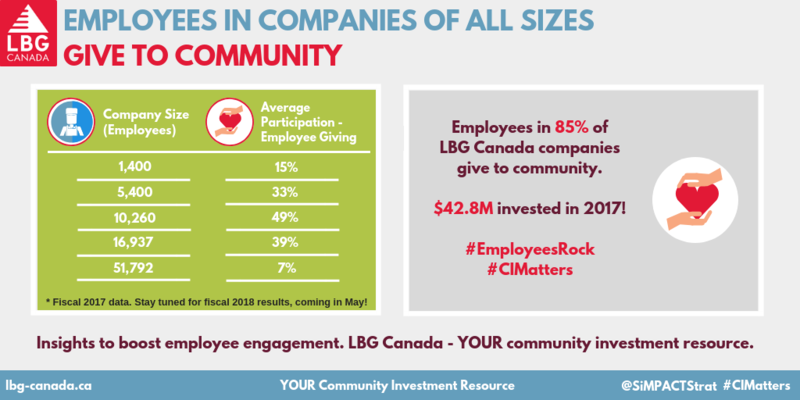 LBG Canada – YOUR community investment resource. 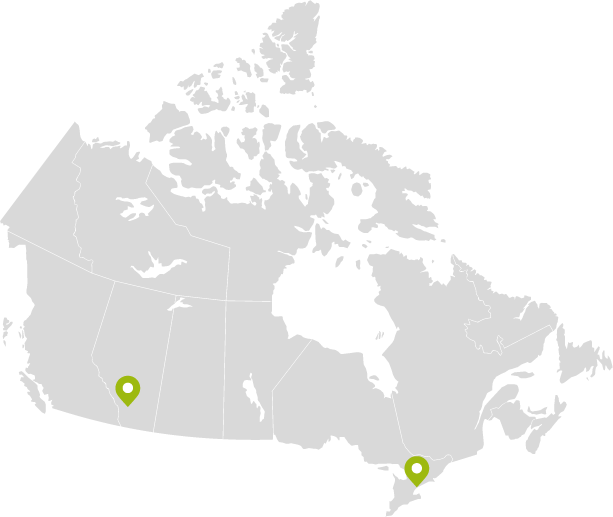 To learn more about LBG Canada, please click here.